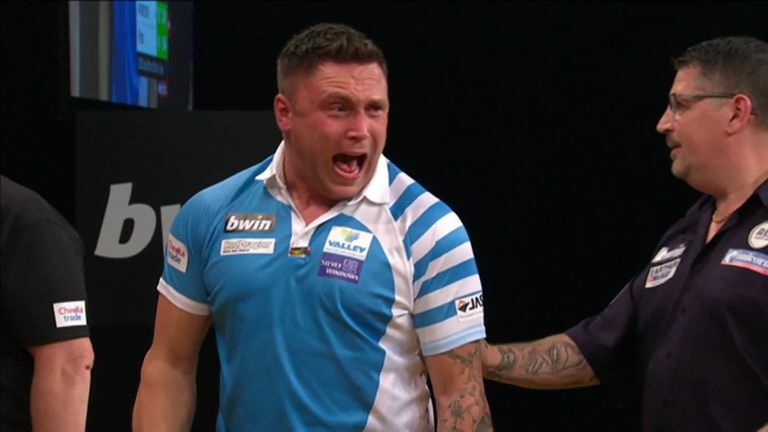 Upsets to emulate Rob Cross’ triumph last year have been tipped for the upcoming World Darts Championship by PDC chairman Barry Hearn. Cross beat Michael van Gerwen then Phil Taylor to claim the sport's biggest prize in his debut campaign last January. Van Gerwen has uncharacteristically struggled for silverware recently, and Hearn believes that the world No 1's hopes of a third World Championship will be tested by the chasing pack. 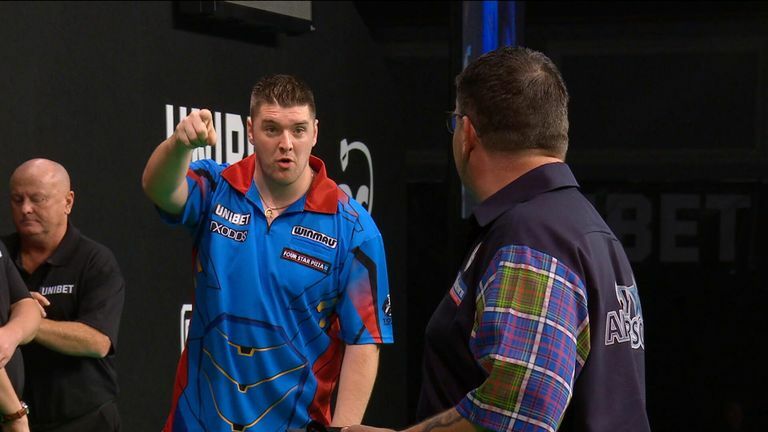 "Looking back over the past few weeks we've seen Daryl Gurney, Gerwyn Price and James Wade win on the big stage," Hearn said. "The essence for these players is to time their run. It's not doom and gloom [depending upon] how you played last week. "You've got until December 13 to get your game back into pristine condition. Who is mentally equipped to say: 'forget what has gone on'. "Established players, great players, have been winning tournaments and Van Gerwen hasn't." The World Championship will feature an expanded field of 96 players including two women, Anastasia Dobromyslova and Lisa Ashton, who could set up ties against Simon Whitlock and Mervyn King respectively. Van Gerwen and Gary Anderson won the Sid Waddell trophy twice apiece before Cross' shock victory last year. "It is, without doubt, the most open and the greatest event that we have ever staged," Hearn said about the upcoming tournament. "The standard is through the roof and I can't wait. "We've seen a year where no upset will surprise us. We know we're dealing with a host of top quality players. You could make a case for 32 of them causing upsets, out of the 96-player field."